With my 2000 Mercury Sable packed to the brim with all of my belongings that I have collected over the past four years, my mom and sister and I are finally ready to depart the beloved land of lakes, the place I will always call home – Michigan. One of the most stressful processes was getting everything, and I mean EVERYTHING ready for the big move. 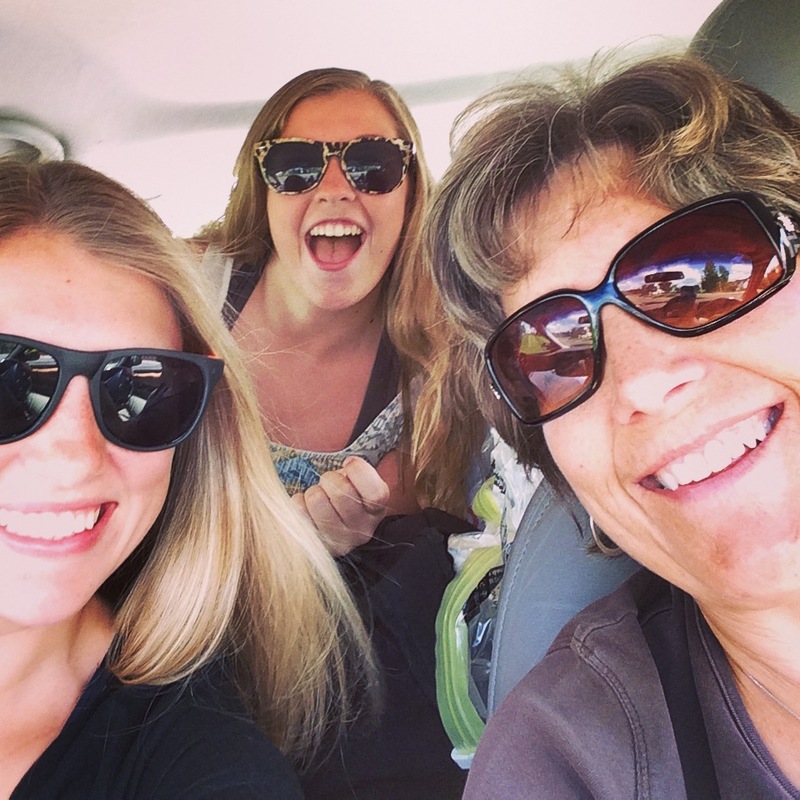 Address change, class registration, storage space, leasing, and the least dreaded… packing. Ugh! If you really want to test your anxiety levels, move cross-country and see how smoothly things DON’T run. Passing through 5 states (Ohio, Kentucky, Tennessee, Arkansas, and Texas), we will drive about 1400 miles and 22 long hours until we reach my new home. Car ride selfie; because we had to. This entry was posted on August 18, 2014 by westman2 in My Life Endeavors, Uncategorized and tagged dietetic internship, houston, journey, moving, texas, traveling.